11 new cast members have been announced for the London production of The Lion King including new faces for principal roles Nala, Zazu and Shenzi. Janique Charles, who has been involved with The Lion King since joining the touring cast in 2013, and then subsequently joining the London production in May 2016 will step up to play the role of Nala. Gary Jordan (Grease, Anyone Can Whistle, High Society, Playdays Live) joins the cast as sassy side-kick Zazu. Dominique Planter, who has also been in the production as a swing since 2016 will mark her West End debut in a principal role as she takes over Shenzi. They will be joined by new cast members from the Philippines, Malawi, Zimbabwe, South Africa, Brazil and the UK: Lila Anderson, Owen Chaponda, Deborah Dada, Debôrah Godchaser, Brian James Leys, Nathan Louis-Fernand, Nonhlanhla Makthathini, Rutendo Mushonga, Luciano Santos Souza and Karlene Wray. Now in its 18th magnificent year, The Lion King continues to wow audiences from its home at the Lyceum Theatre. 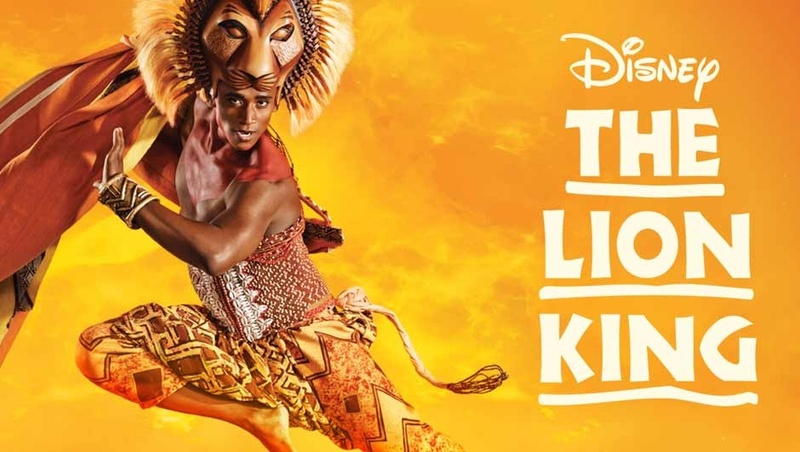 Set against the majesty of the Serengeti Plains and to the evocative rhythms of Africa, Disneys multi-award winning musical will redefine your expectations of the theatre. Brilliantly reimagined by acclaimed director Julie Taymor, Disneys beloved film has been transformed into a spectacular theatrical experience that explodes with glorious colours, stunning effects and enchanting music. At its heart is the powerful and moving story of Simba  the epic adventure of his journey from wide-eyed cub to his destined role as the King of the Pridelands. Book your tickets to see the new cast in action here.